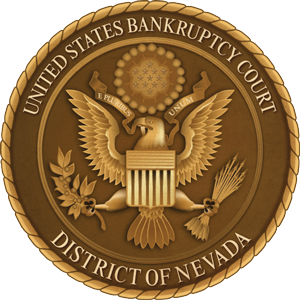 When you retain Las Vegas Bankruptcy Atty, you never have to complete a lengthy questionnaire. 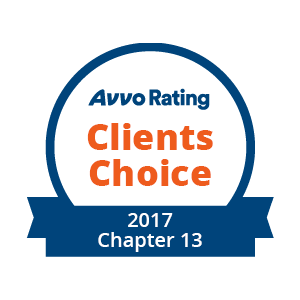 The Attorney, and only an attorney, asks and explains the questions needed to get you into bankruptcy. Las Vegas Bankruptcy Atty understands that your financial problems are an emergency, so we only schedule same day and next day appointments to leave time available to help you IMMEDIATELY! Bankruptcy is not the answer to every financial problem, so we also offer help with debt settlement and refinancing your student loans. Let’s face it! Just the thought of bankruptcy is overwhelming. Complicated forms to fill out, math calculations to perform, even opening up and looking at your bills seems terrifying. But when you hire the right attorney, the complications vanish. All you need to do is provide your attorney with a few simple documents, like your pay stubs and tax returns, answer some basic questions about your life, take a couple of online classes (one of which is just watching a movie) and show up for a meeting with your attorney at a federal office building. 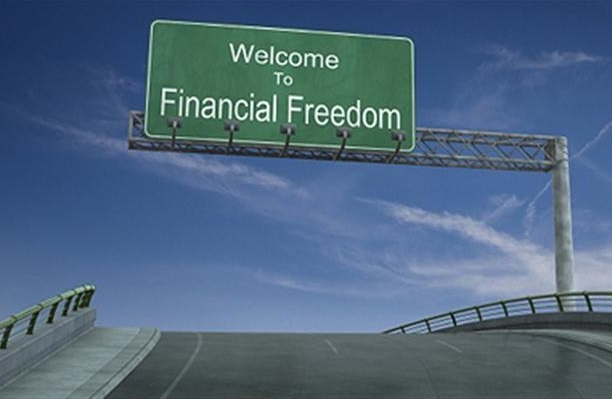 Bankruptcy could solve your financial problems if you need serious help with overwhelming debts. 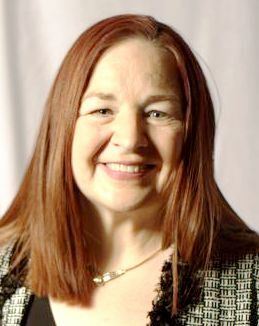 Turn to Las Vegas Bankruptcy Attorney Dorothy Bunce for answers. 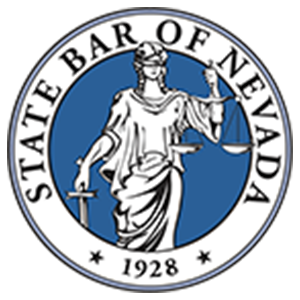 In over 30 years of working on Bankruptcy cases in Nevada, Attorney Dorothy Bunce has helped more clients than she can count through the bankruptcy process. Help is available to get your life back on the right track quickly & with a minimum amount of stress! 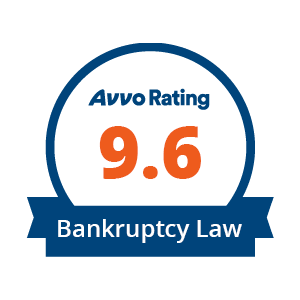 With more than 35 years of experience in the bankruptcy field, Las Vegas Bankruptcy Attorney Dorothy Bunce provides award-winning service to her clients. And when your case is completed, she will show you how to rebuild your credit so you can truly have A Fresh Start. Why Choose Attorney Dorothy Bunce?  Attorney Dorothy Bunce began practicing Bankruptcy law in Nevada in 1979 & since 1999 handles only Bankruptcy & debt cases. We don't require you to complete a lengthy questionnaire!